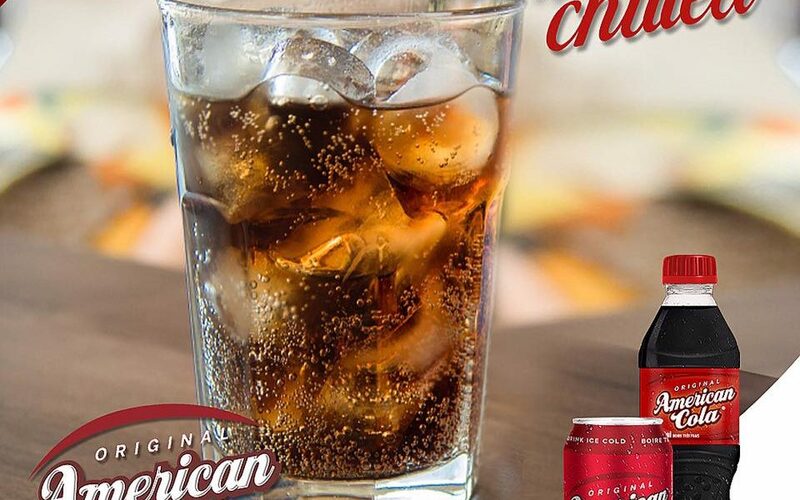 Best known for the production of irresistible non-alcoholic beverages, Original American Cola is one of the key four franchised products marketed in Ghana by Twellium Industrial Company. Which is available on the Ghana market in 350ml, 500ml and 1.5L. Drawing from its 30-year history, Original American Cola has gone from a superior to mainly highly personalized flavors, namely American Cola Regular and American Cola Zero. 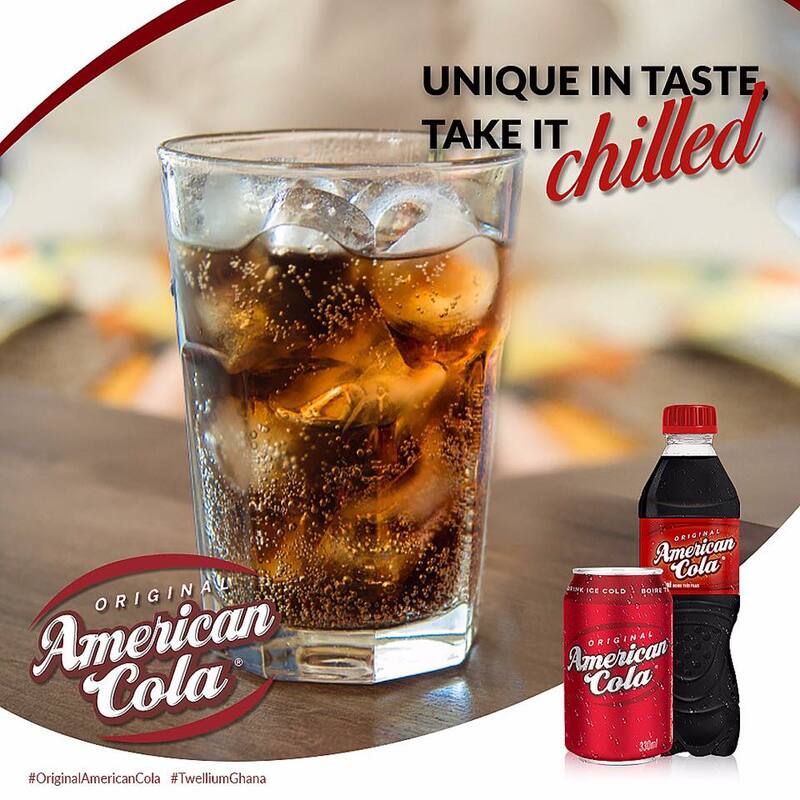 Your favourite Original American Cola offers great and superior taste to consumers. For its original and unique taste, it is mostly recommended to be taken chilled. A bottle or a can of Original American Cola, will best complement your afternoon lunch or evening diner. And most importantly whenever duty calls, the only right way to quench your thirst is with a bottle or can of Original American Cola.